Low's Plumbing are here to help! Low's Plumbing are here to provide you with fast, affordable and professional plumber services throughout the Sunshine Coast. Service and repair leaking toilet fault find and diagnose source of leaks, replace leaking cistern and pan rubbers. Service all associated valves and pipe work or replace as needed. 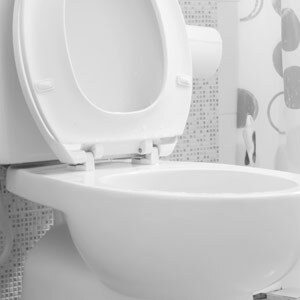 If a toilet is beyond repair Low’s plumbing can remove and replace with a new toilet. 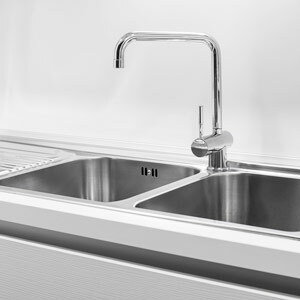 Service and repair a range of leaking taps from bath, shower, basin, laundry and kitchen tap sets, replace washers, valves and O-rings, re seat tap bodies. 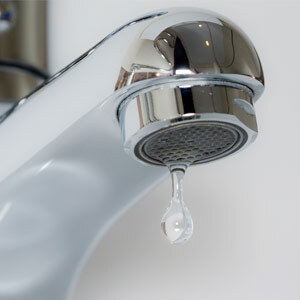 Replace mixer sink taps replace leaking mixer cartridges in wall and sink mixers. Repair quarter turn ceramic taps. Replace broken handles and flanges. Replace and install all types of new plumbing fixtures and tap ware ranging from toilets , laundry troughs ,basins, baths, kitchen sinks , urinals. Install tap ware ranging from kitchen sink bath shower and basin mixer taps, laundry taps, washing machine taps, dishwasher taps, and hose taps. Install bath and shower spouts including sliding shower rails. Installation of new hot water units. 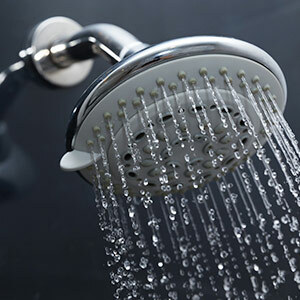 Replace old and burst hot water systems. 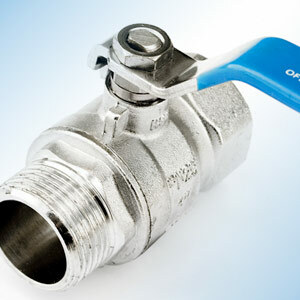 Repair and replace leaking valves and fitting on hot water systems. Install and replace all types of tempering vales on hot water systems. Replacement of valves ranging from water meters, isolation valves, temperature control valves, thermos static mixing valves, pressure reducing valves, pressure temperature release valves etc. Locate and repair burst water pipes above and below ground in walls and ceiling spaces. Repairs can be carried out on a range of water pipe material from copper pipe work, all types of poly pipes, through to PVC- pressure pipes and even old gal steel pipes etc. Repair damaged cracked broken and leaking sewer pipes above or below ground under concrete and in buildings. 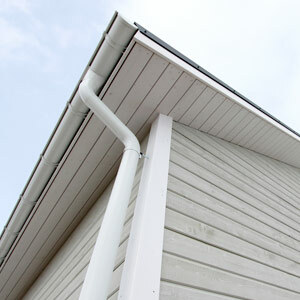 - Repair or replace down pipes on buildings. 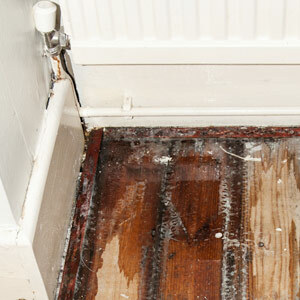 Repair damaged cracked broken and leaking storm water pipes above or below ground under concrete and in buildings. Un-block sewer and storm water drains. Plunge and un-block toilets, sinks and floor drains inside of buildings. 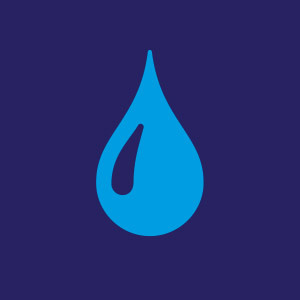 Locate and repair water leaks in property boundaries, inside and around buildings. 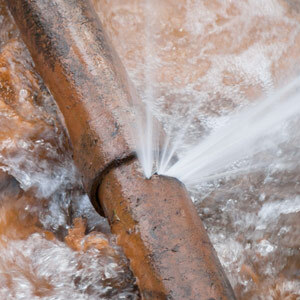 Low's Plumbing can assist with Backflow Testing. We can also help with the installation of backflow prevention devices. Low's Plumbing can test, service and install a range backflow prevention devices and Reduced Pressure Zone Devices (RPZDs). 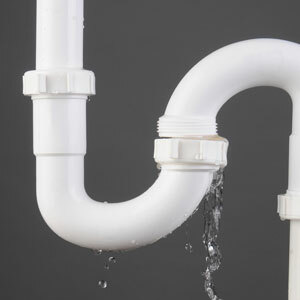 Offering plumbing services in selected areas on the Sunshine Coast. See if we are available in your location. Servicing Caloundra, Buderim, Mooloolaba, Maroochydore & Surrounding Suburbs.